Current mid-market GBP/AUD levels are trading above 1.87, the best levels since the crash that followed the Brexit referendum in 2016 and based on the interbank rate £200,000, is worth approximately AUD$21,000 more in comparison to the lower levels at the start of this year alone. 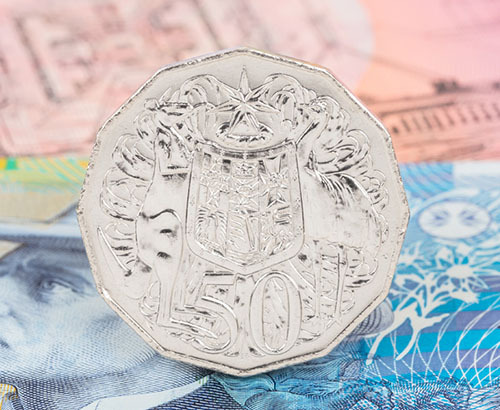 Sterling’s recent gains against the Aussie have been influenced by the diminishing chance of a no-deal departure from the EU and since this week could be important for the UK both politically and economically, volatility for the GBP/AUD pairing could be expected. However, it remains to be seen whether Sterling’s recent fun of form will be maintained, since a potential extension to the March 29th deadline has been touted, which does carry potential negative implications and will essentially encourage further market uncertainty that could negatively affect Sterling strength. 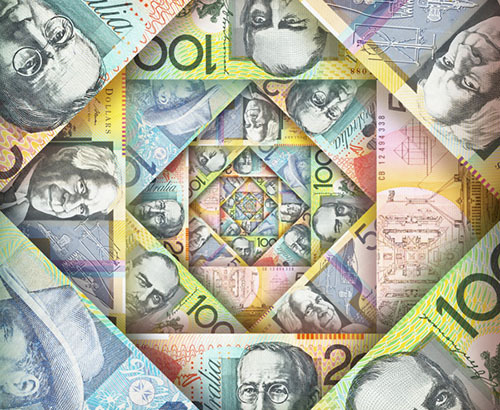 As a commodity-based currency, AUD strength can be typically influenced by the economic performance of its key trade partners such as China, but there are a number of domestic economic indicators that can influence AUD sentiment. It’s been largely reported that the Australian housing market is under serious pressure as house prices continue to rapidly decline in major cities and but one area of the economy that has continued to perform well is the labour market, with unemployment currently at the lowest level since 2012, at 5%. The latest set of Australian employment data with released this week, which could influence short-term AUD movement. Current expectations suggest that there will be no change to the current level and that there will be a slight decline in employment change. 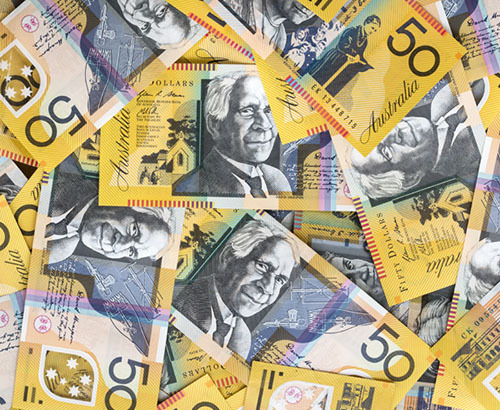 It could therefore be a busy week for the GBP/AUD pairing, and should another meaningful vote go ahead in UK parliament, clients with an upcoming transfer could expect market volatility.